We are a small, family-owned company located in California. 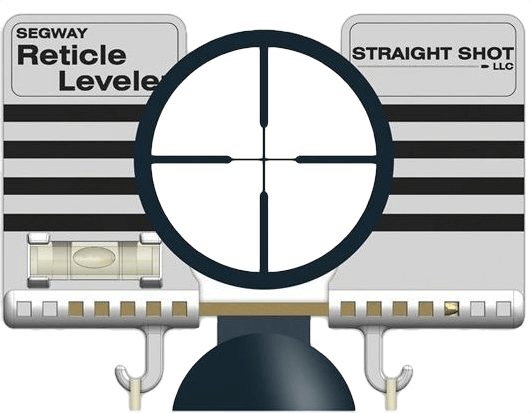 We’ve been in shooting industry for over twenty years, and we believe the Segway Reticle Leveler is the best anti-cant device on the market. We take a hands-on approach to designing, testing and assembling our levelers, and we’ve got two generations working hard to make our products great. Everything is made here in the U.S.A. and assembled by hand to ensure the highest quality. 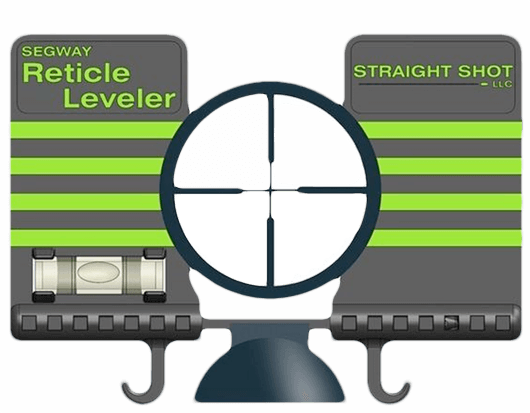 We are proud to offer two versions of the iconic Segway Reticle Leveler. Our Tactical leveler is the most recent evolution of the original MK-III, and it’s the only scope mounting tool specifically designed for Tactical rifles and Picatinny type bases. Our new Tactical version adds 3 new properties to the proven design.